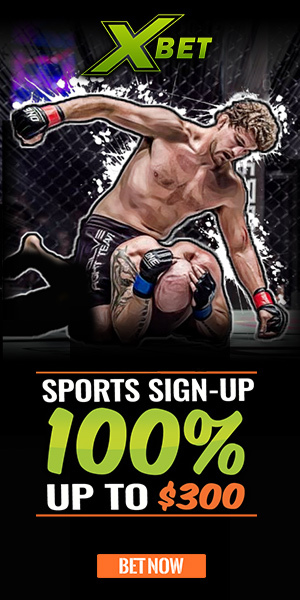 Throughout mixed martial arts and boxing history there have been some very gnarly cuts, gashes, bruises and other injuries. 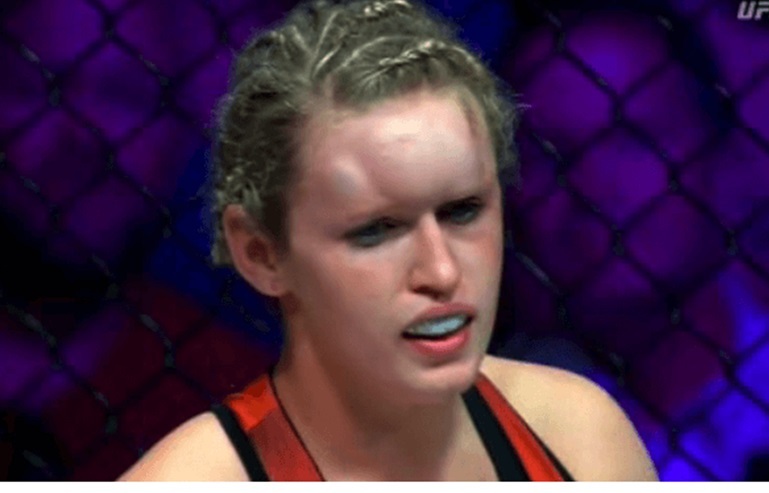 Today we are going to take a look at some of the very best in swelling (hematoma). A hematoma is a collection of blood outside of a blood vessel. Treatment of a hematoma depends upon which organ or body tissue is affected. Superficial hematomas of the skin and soft tissue, such as muscle, may be treated with rest, ice, compression, and elevation (RICE). Heat may also be considered. 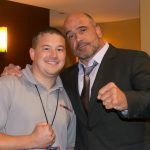 To find out more about Hematoma’s we spoke with Bellator MMA cutman Paul Querido. “As professional cutmen, we sometimes find our job to be an equal split between preventative and reactionary,” Querido said. 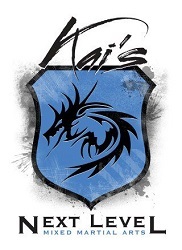 “The reactionary, which is the majority of what is seen, is the 60 seconds we have to deal with the mix of of hematoma’s, bruises, lacerations and/or bloody noses. 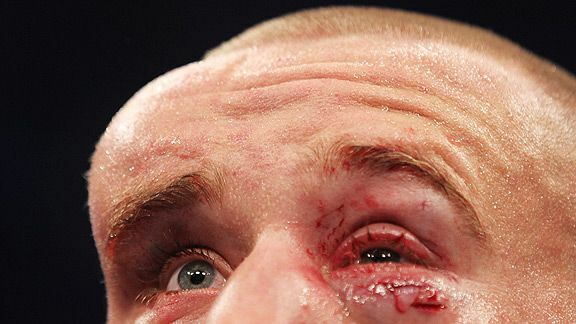 The Vaseline or “grease” is applied to the fighters eye brows, nose and cheekbones, prior to entering the ring or cage. This area is commonly called the “mask of the face,” and is the first step to ensuring they are able to stay in the fight longer. The Vaseline is applied to reduce the amount of direct trauma to the skin and blood vessels,” he said. 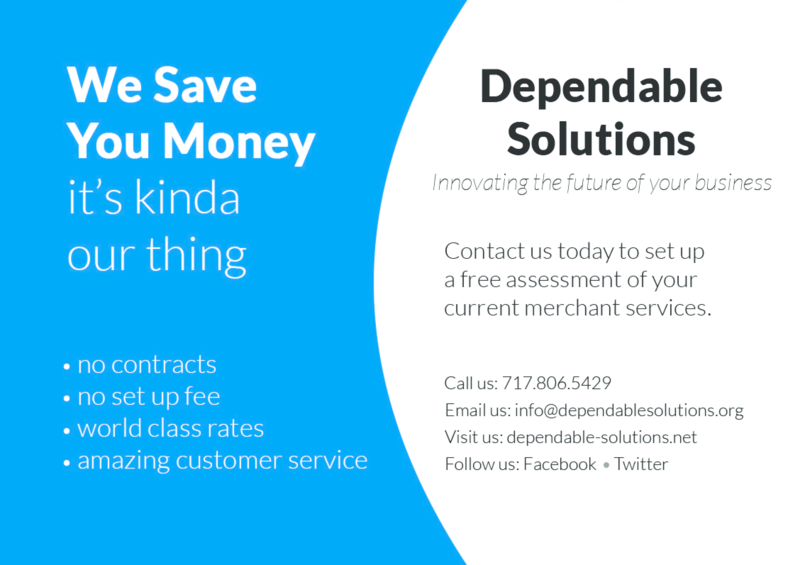 “Once there is swelling we pull out the tool of our trade, our “endswel.” Each endswell is different. Some are even customized to the users hand. This piece of metal is ice cold coming into the ring or cage and is meant to be applied directly to the hematoma. 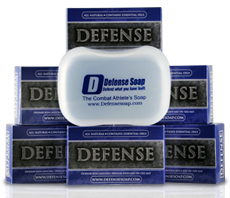 The direct pressure and cold stops the blood vessels from expanding, therefore preventing further damage. 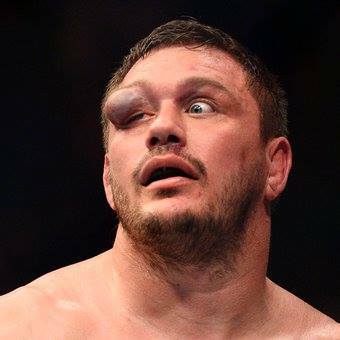 Just before leaving the cage or ring, another layer of Vaseline is applied to the hematoma to prevent friction on the wound,” Querido said. 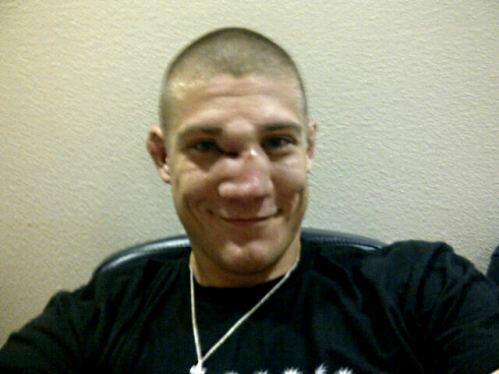 “In short: We are stopping the swelling from becoming a laceration, which could end the fight due to medical call. 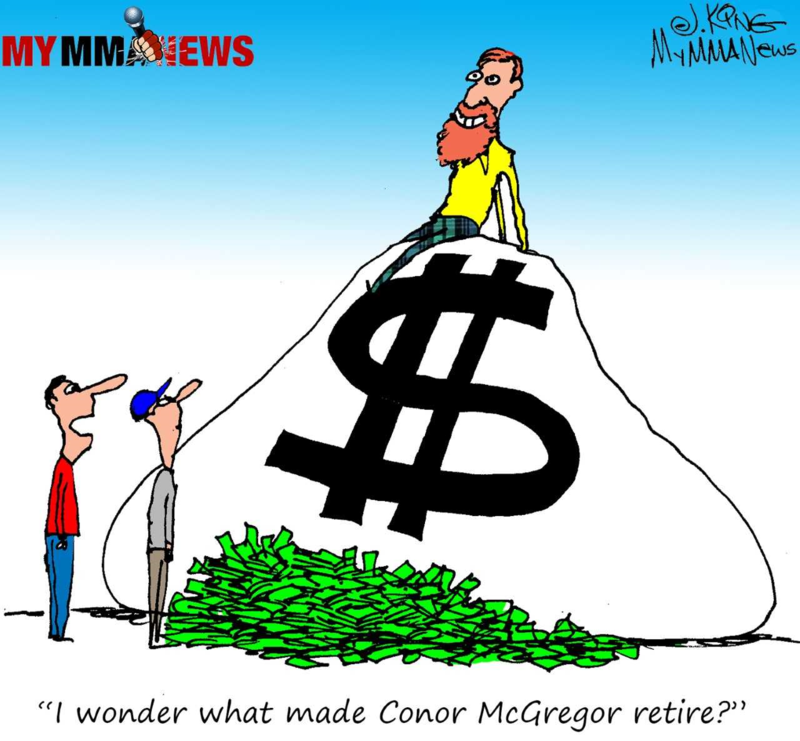 Boxing has a slight difference. 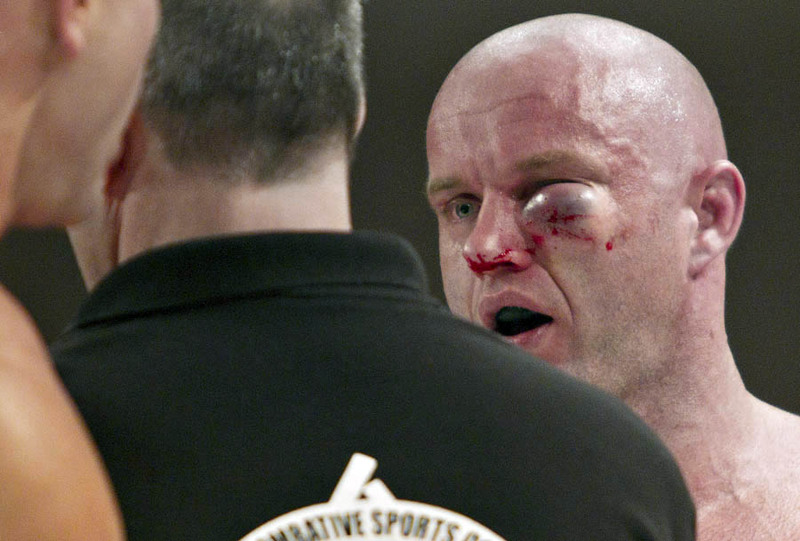 Boxers are receiving more trauma to the face, and have more rounds to compete in. You’ll see the Cutman apply Vaseline in between rounds-whether he or she has received damage or not. 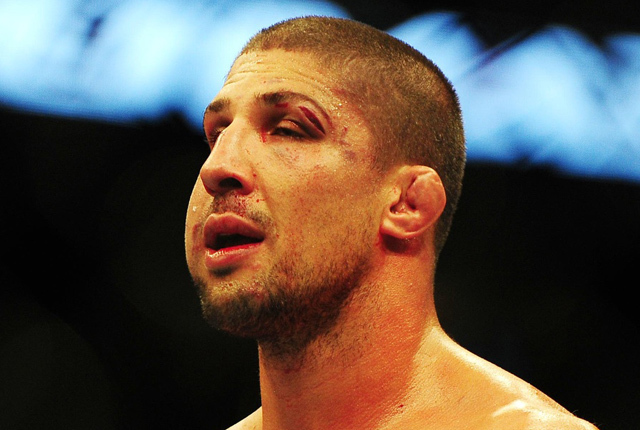 Here are a few of the best hematoma’s in recent boxing and mixed martial arts competition. 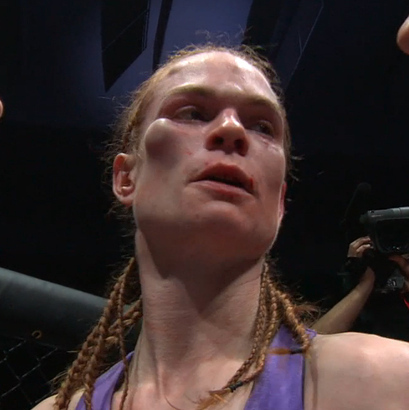 Peggy Morgan’s cheek bone swells during a fight with Irene Aldana at Invicta FC 8. 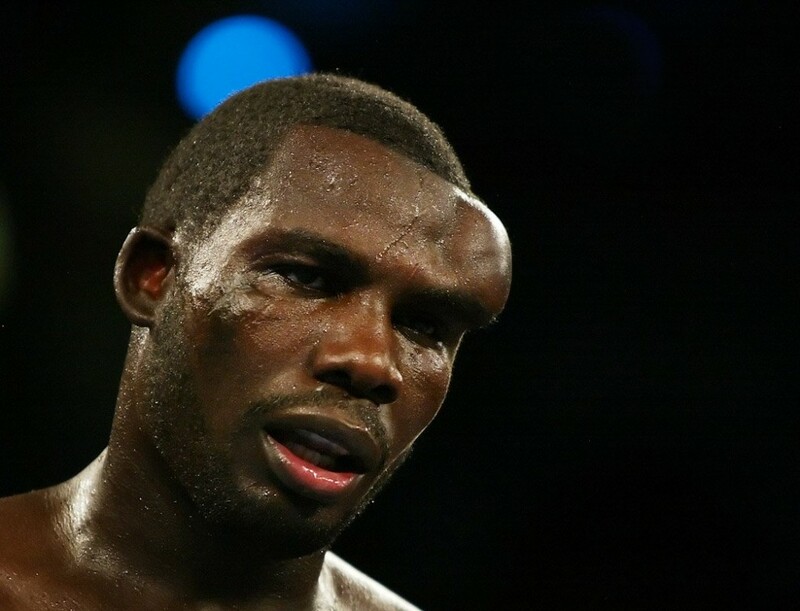 A massive hematoma forms on the head of Hasim Rahman during a fight with Evander Holyfield. 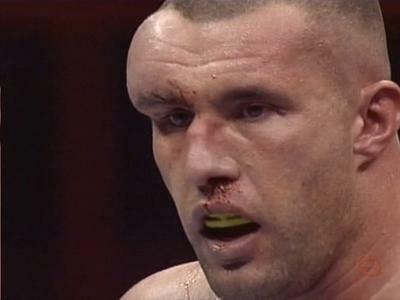 Mark Hominick’s head swells massively during UFC 129 bout with Jose Aldo. 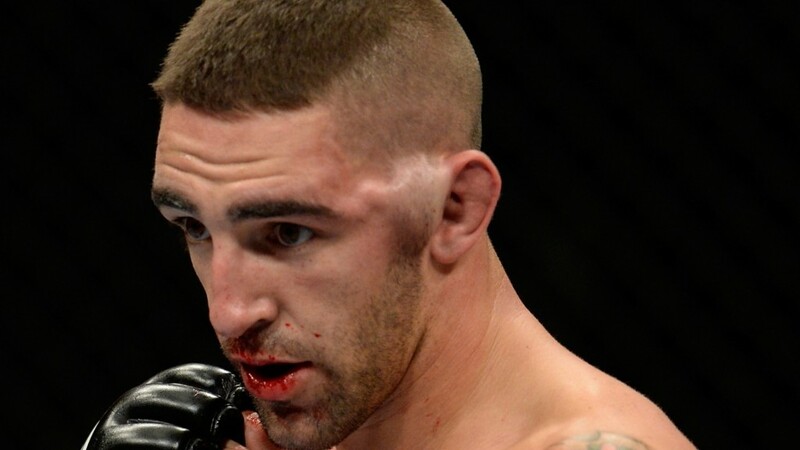 The side of Joe Proctor’s head grew in size during a fight with Justin Salas. 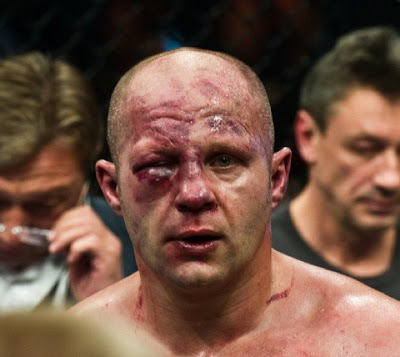 EDMONTON, AB: FEBRUARY 25, 2011Dwayne Lewis talks with the ref after the fight was stopped due to the swelling on his eye after fighting Ryan Jimmo during the main card at MFC Supremacy 28 at the River Cree Resort and Casino February 25, 2011. 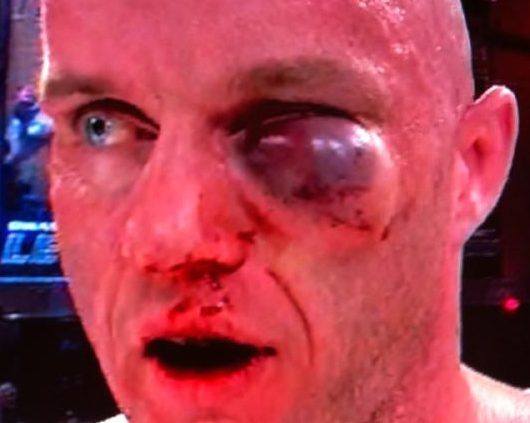 Ryan Jimmo won the fight. (Jason Franson Edmonton Journal.) For Paul Cashman.